Businesses of all sizes continue to rely on mail as an effective, affordable, relevant and timely method of communication with their clients. Ensuring that every piece of mail or publishing item (e.g. booklet, catalog, magazine etc.) 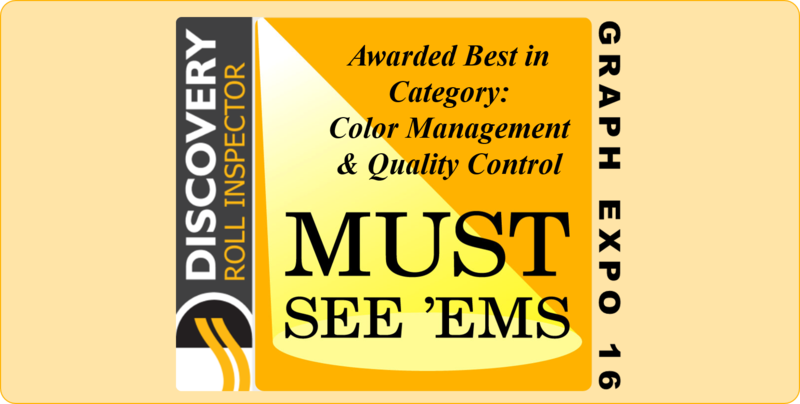 is correctly processed, inserted and delivered is only possible due to the continuing advancement in camera-based integrity systems that allow Printers, Mailers, and Finishers to automate the verification and inspection of billions of letters, mail and published items each year. 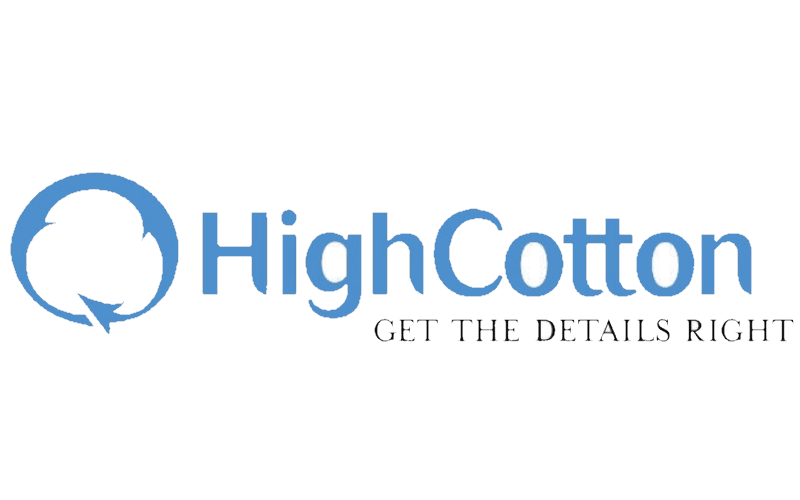 Ability to provide multiple capabilities simultaneously; such as collation control, comparison to a data file, image archiving and integrity reporting at high production speeds. Ability to ensure that all items within a print file are processed without missing or duplicate pieces. Verify IMB, Mailmark and other postal barcodes for readability and accuracy. 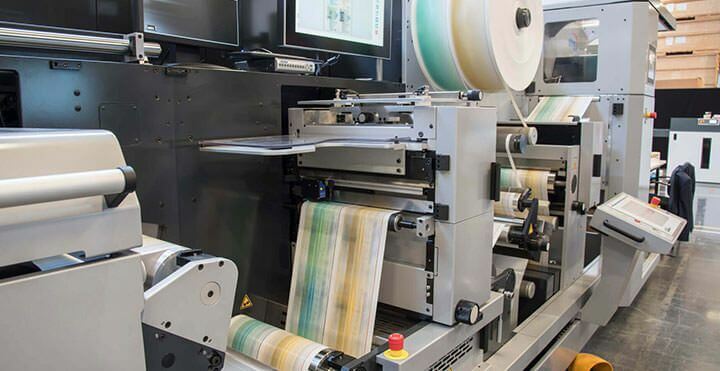 In-line inkjet printing with multi-zone real-time tracking to ensure the correct variable, matched information is printed on the correct piece. ADF and piece level reporting across a wide range of production processes and types of equipment to prove production integrity. Production and fulfillment of statements, invoices, credit cards and election services documents require verification systems to identify errors and prove production integrity with absolute results. Document processors are concerned with more than customer retention as privacy and integrity errors can have serious liability implications. Lake Image Systems’ comprehensive reporting and tracking capabilities allow our customers to identify errors as they occur and prove the integrity of the final product. 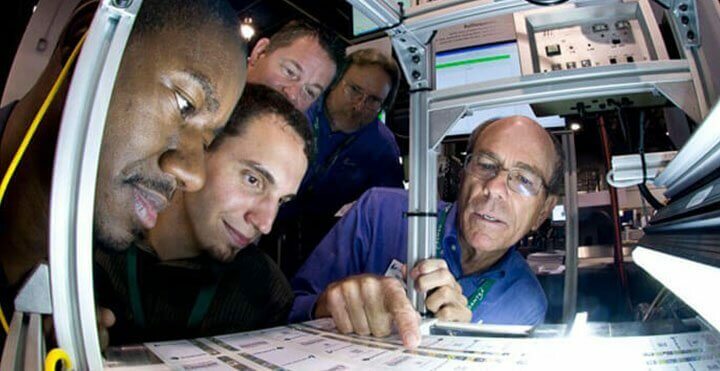 Since transactional production errors typically occur during peak production cycles, our track record of the lowest average mean-time between systems failures and superior remote support ensures that mission-critical work is inspected and verified with the utmost reliability. For over 20 years, Lake Image Systems has delivered comprehensive direct mail verification for mailing and direct marketing processes. 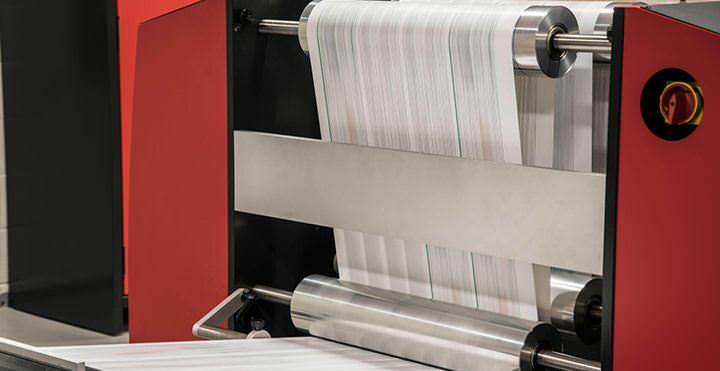 With cameras, scanners, and software specifically designed for a wide variety of mail production equipment, including sealed cameras which require no adjustment, our solutions are quickly adapted to the changing needs of this market. Our direct mail verification solutions allow clients to improve productivity while enabling legacy equipment to handle current, highly variable applications. Our clients not only achieve the quality their customers expect but do so with a technology suite which enables them to aggressively pursue new business opportunities. Today’s bindery departments and service providers have a myriad of finishing equipment from guillotines and trimmers, folders and creasers, collators and booklet-makers to binders and laminators which gives them the flexibility to offer a wide range of finishing capabilities. Most of these require skilled personnel to precisely configure, setup and to constantly monitor, in order to ensure that a perfect booklet, catalog, magazine or bounded document is produced every time. However, when something goes wrong it can be both time-consuming to trace the exact problem to a specific step or equipment, and very costly to reconfigure and set-up the various processing steps again to reproduce the work. Lake Image’s DISCOVERY Bindery offers the latest generation of finishing integrity management solutions for all type of Bindery processes from Signature verification on Booklet markets to Read and Print solutions on poly wrappers. Database match & verify for personalized booklets, exam papers etc. Read & Print with in-line Inkjet personalization & addressing. 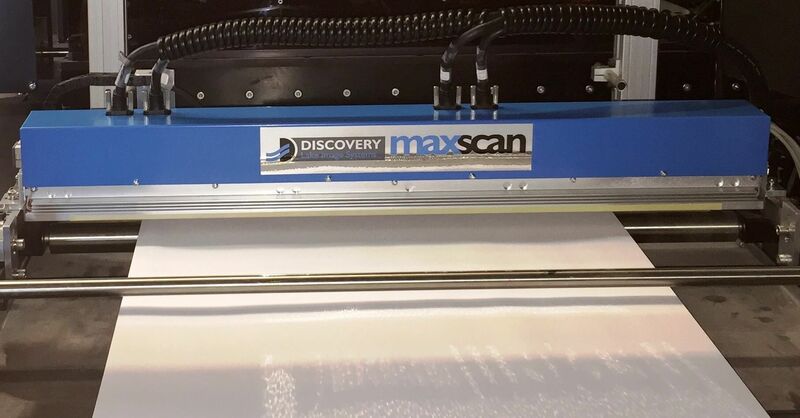 DISCOVERY Bindery is the latest generation of finishing integrity management solutions for Bindery and Document Finishing service providers. 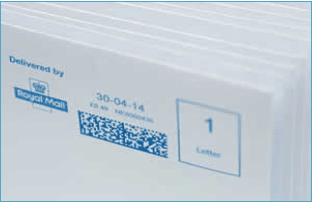 The DISCOVERY Return Mail provides a cost-effective solution for automating the process of scanning and capturing essential data from the returned mail. The solution easily scans, decodes and logs the essential data printed on the returned envelope into an electronic format for subsequent processing.